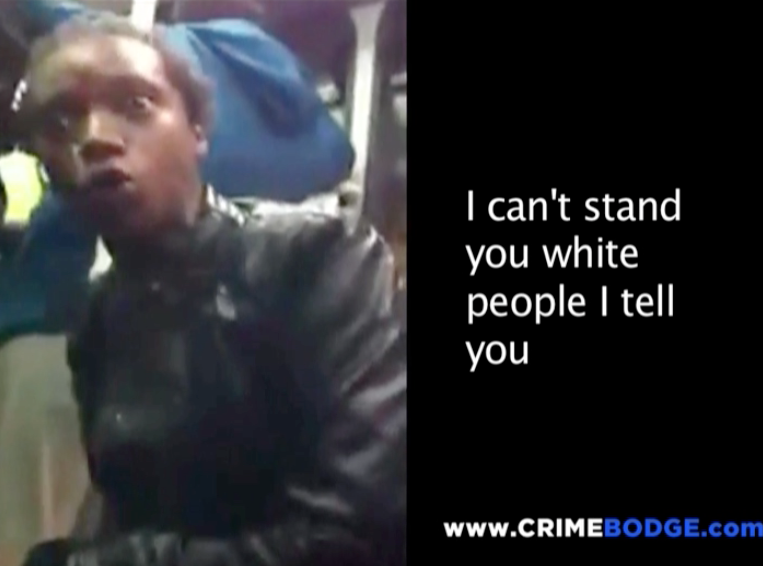 Racist swear bomb goes off on bus. English language killed. Subtitled for the VERY hard of hearing.